You all know I'm now a big lover of gin right? 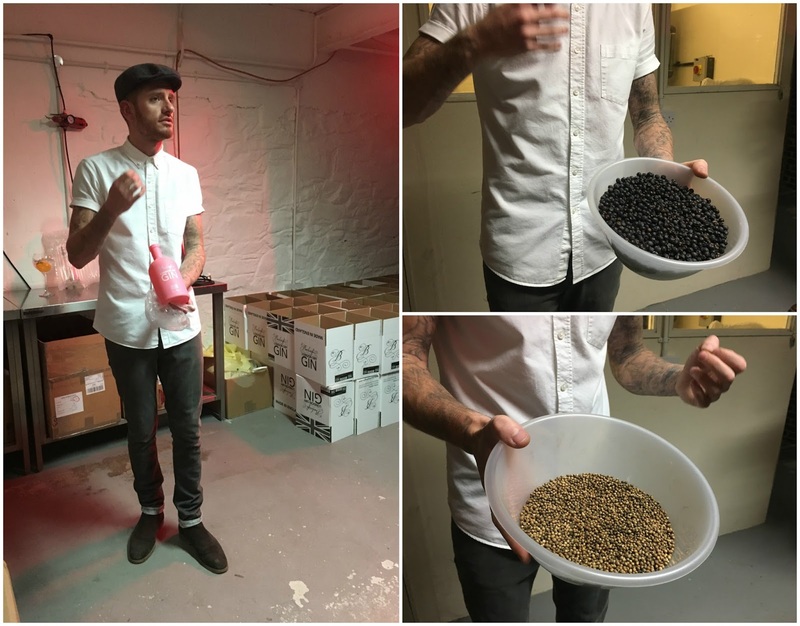 Well, a few weeks back Leicester's gin masters, Burleighs, invited me along to their distillery where they offer tours to the general public so you can go and have a good old nosey around and learn a little about the process. I DID NOT need to be asked twice and I took my gin buddy, Mr C. If I took anyone else he would have actually killed me! Nestled in the Charnwood Forest, the home of Burleighs is not too far from my home, about 15 minutes away by car, who knew! I obviously knew it was in Leicestershire but wasn't quite sure where exactly. 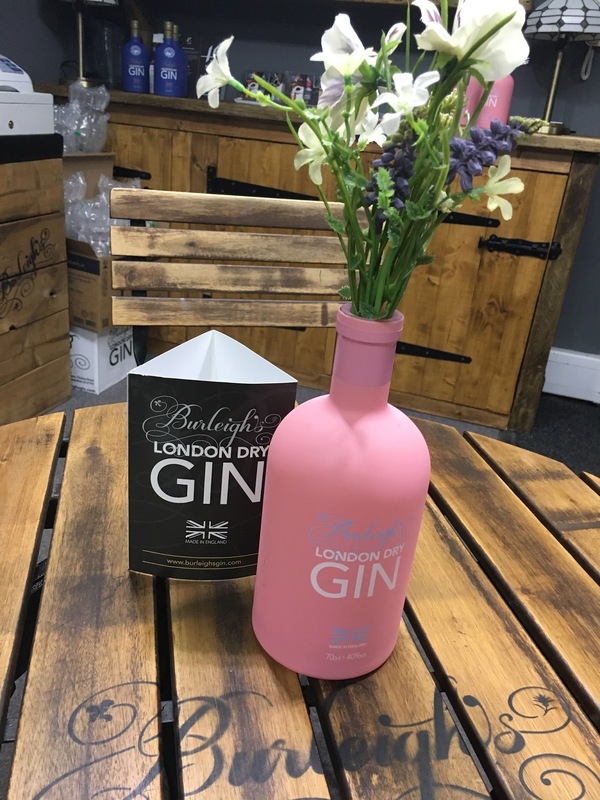 It's situated at Bawdon Lodge Farm, the home of 45 West Distillery and Burleighs London dry gin. 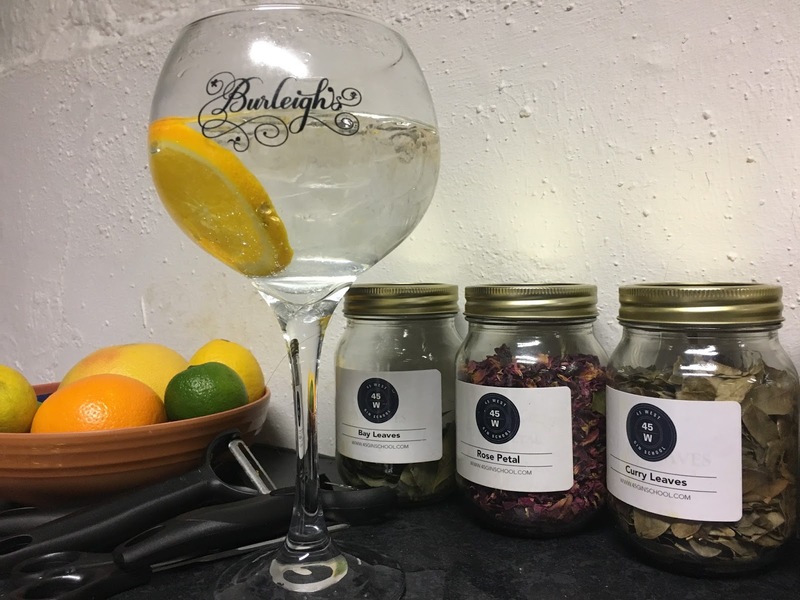 You couldn't ask for a better location, right in the heart of the countryside, which is where Jamie Baxter, Burleighs master distiller, found a lot of his inspiration for his gin recipe. Whilst walking through Burleigh wood he came across silver birch, dandelion, burdock, elderberry and iris, ingredients that went on to inspire his first recipe and so, it was fitting that the Leicestershire woodland also gave the gin its name! With a tour you can enjoy unrestricted access and an insight into the world of Burleighs. 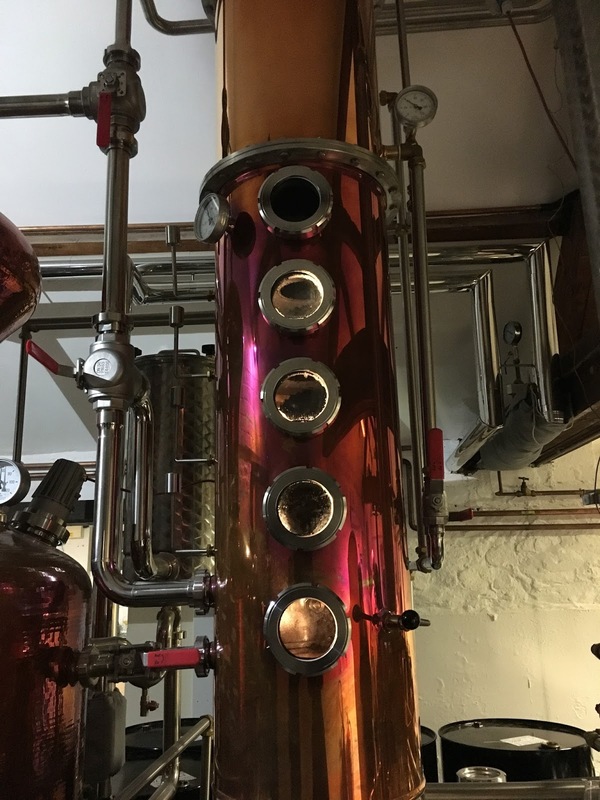 Tom, who lead the tour was so passionate about his craft, he unveiled industry secrets and talked about the craftsmanship that goes into every bottle of this artisan gin. 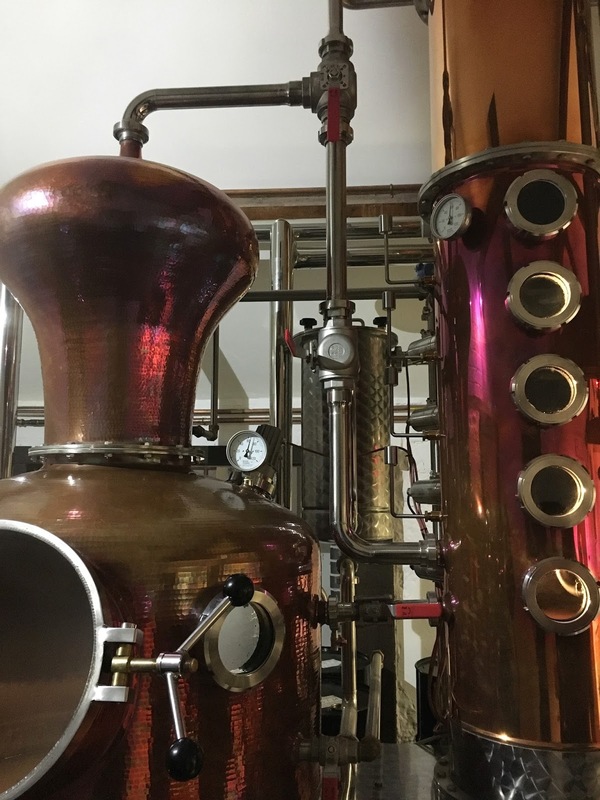 We got up close and personal with Messy Bessy, the custom made copper pot still and it was amazing to hear him talk through the process from the starting point with the ethanol, to adding the 11 carefully selected botanicals to create the unique, smooth nature that is Burleighs. The amazing thing is that each bottle is totally handcrafted from start to finish on site. Each batch of gin made with passion and dedication, it's also bottled and sealed on site before making its way to a bar or store near you. 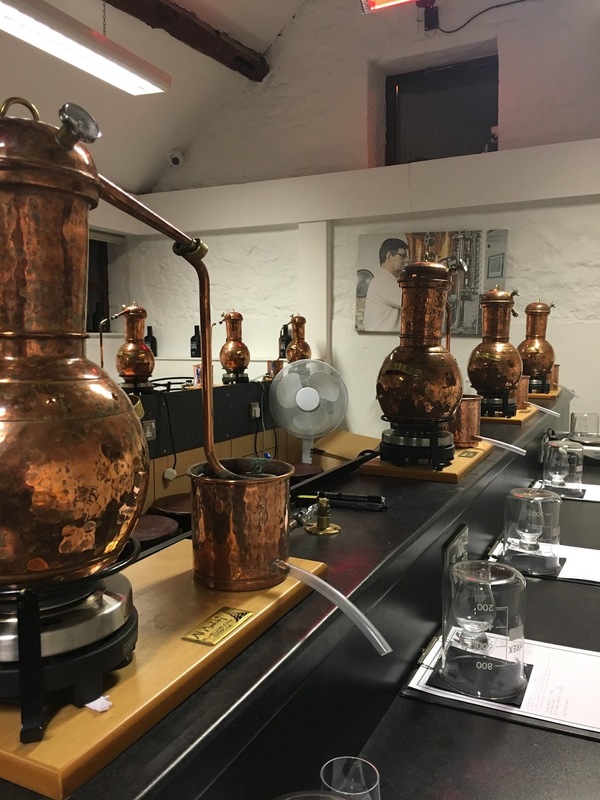 The tour itself lasts around an hour and a half and includes a gin & tonic on arrival, tasting session at the end of the tour and a £5.00 discount voucher off a bottle of gin if purchased on the day. 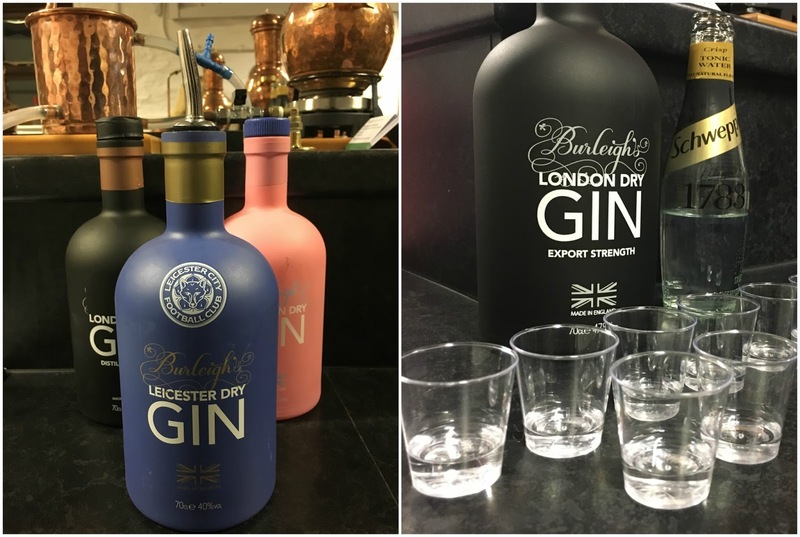 There are five gins in the Burleighs range and surprisingly my favourite was their Leicester dry gin. Jamie created this gin to pay homage to Leicester City football club, their success on winning the Premier league and the heritage of our county. It's mixed with thyme, sage, nutmeg and mace and Tom described it as having flavours of something steeped in the history of Leicestershire, Pork Pie. Yes, I did say pork pie, also a massive part of our heritage. I don't like pork pie but I like this gin!!! 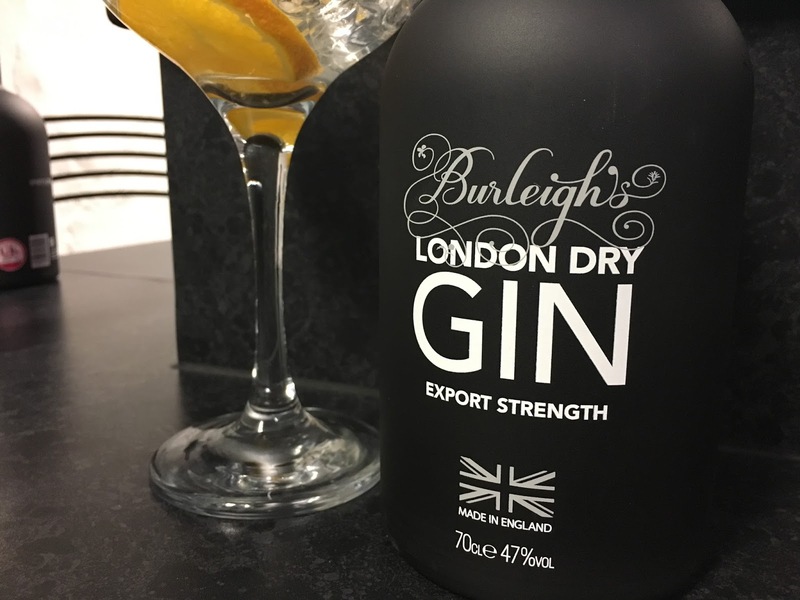 Burleighs also run a gin school. You heard me right, a gin school! 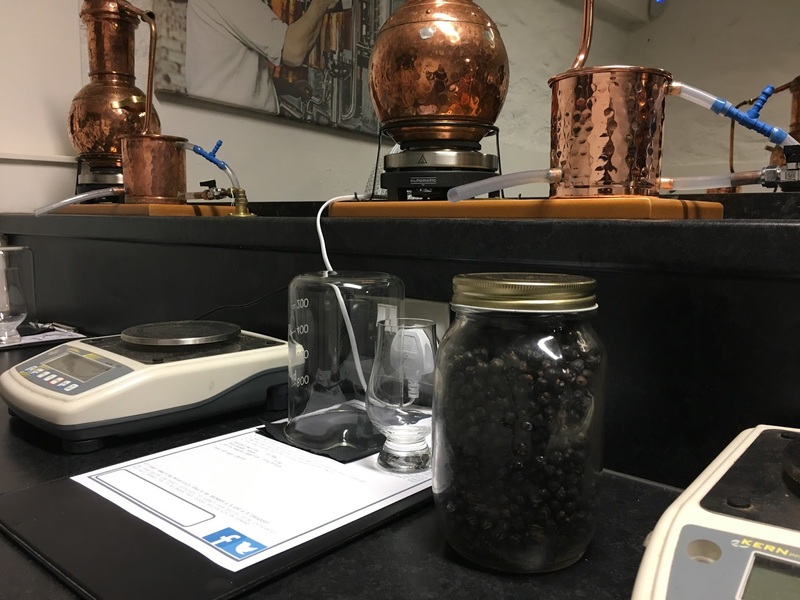 It offers a unique insight into the world of a distiller, it includes the gin tour, and then you get to create your very own gin, carefully choosing your botanicals and then bottling it to take home. What a great thing to do! If you like your gin, then this tour is a must. It's only £20 per person. Also, if you're looking for a christmas gift that's a little different, this is it. You can find all the details on booking right here. 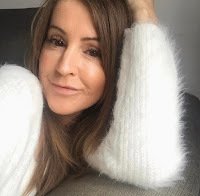 I recently went along to the Gin festival too, Burleighs were there, and it's another fab event you should definitely check out. Thank you to Burleighs for inviting us along for the purpose of this honest review. I love Bawdon Lodge Farm - we tried the gin last time we went too!